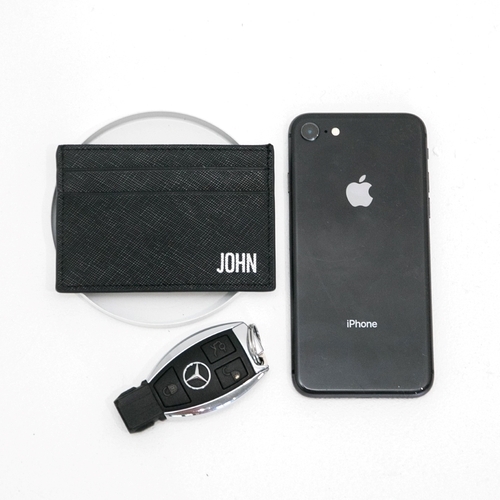 Mr Jonathan is the Miss Moneypenny to your James Bond. 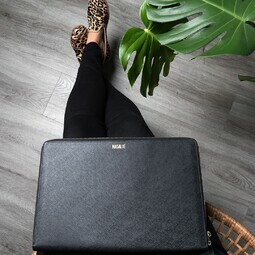 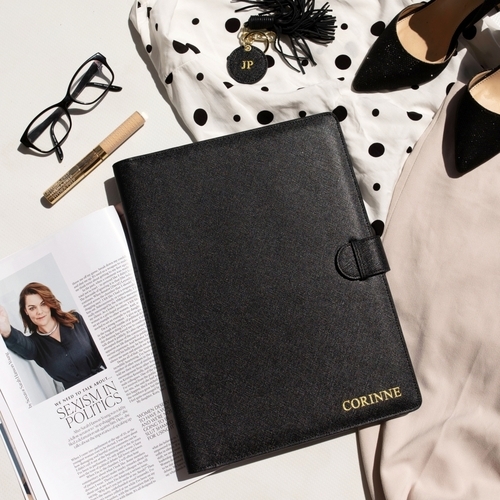 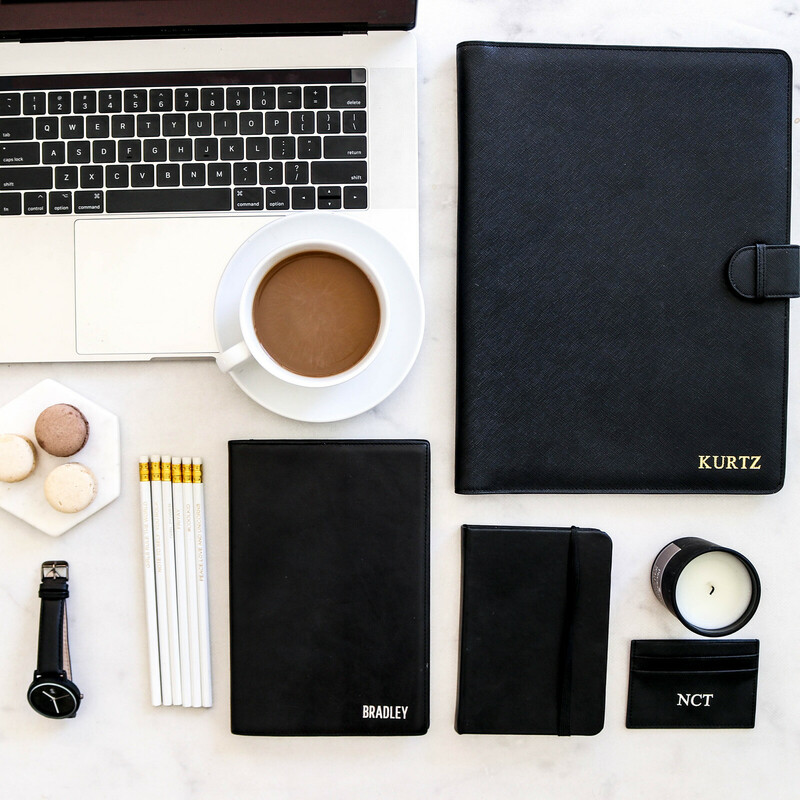 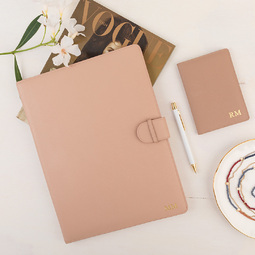 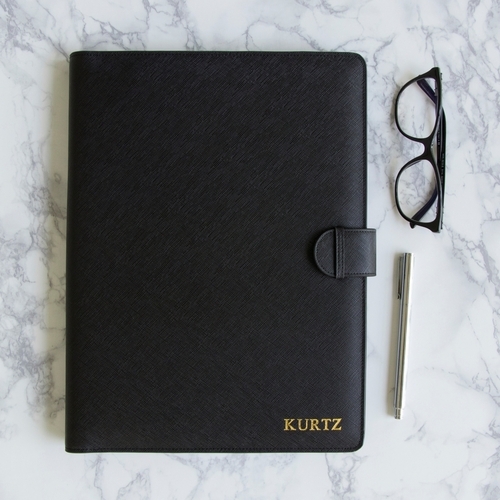 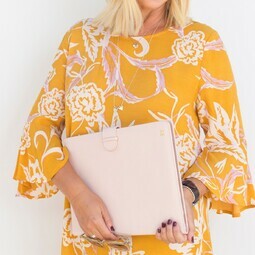 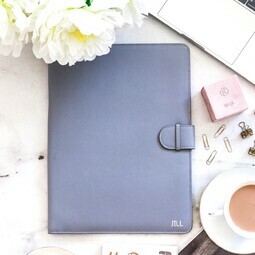 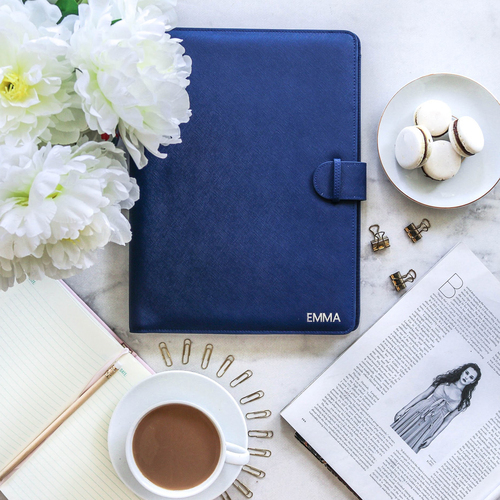 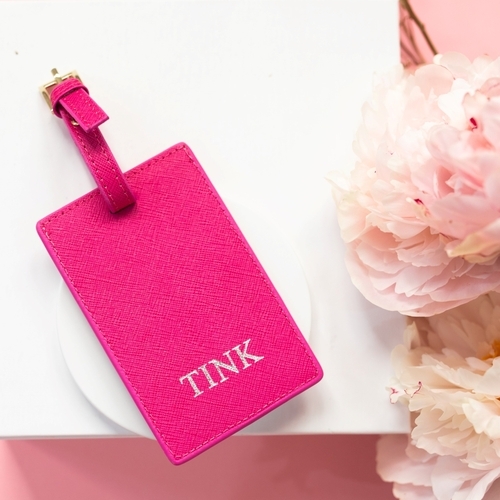 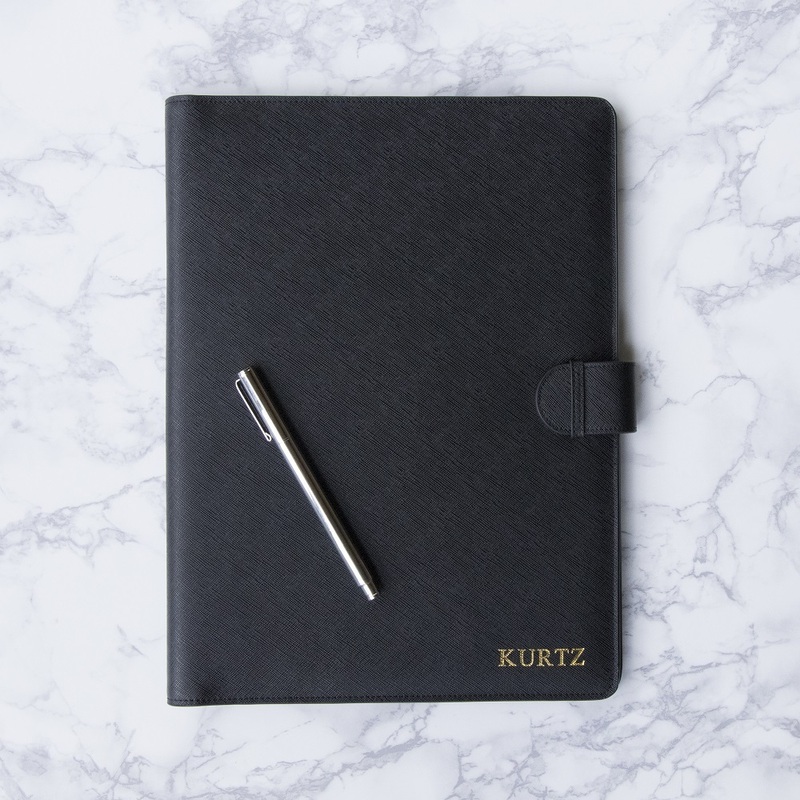 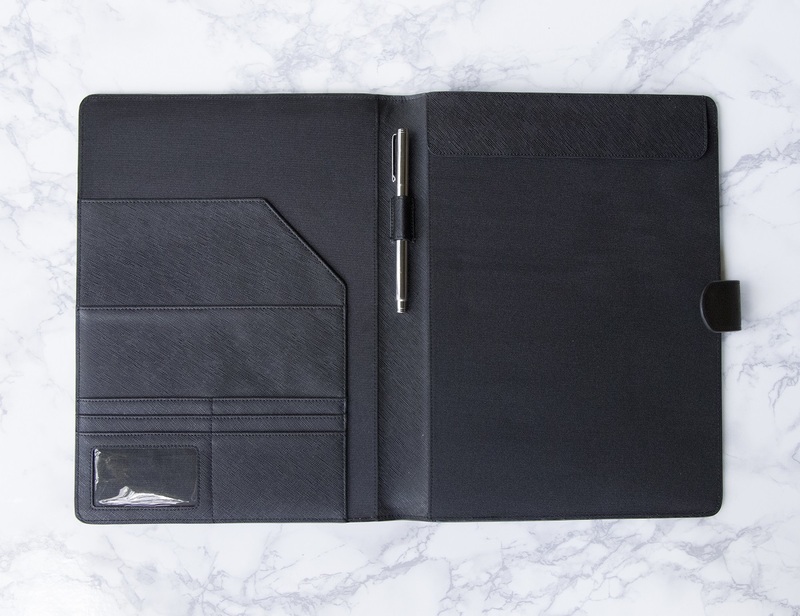 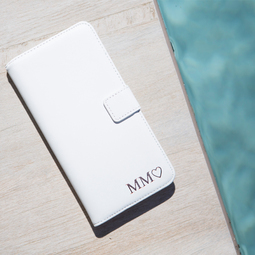 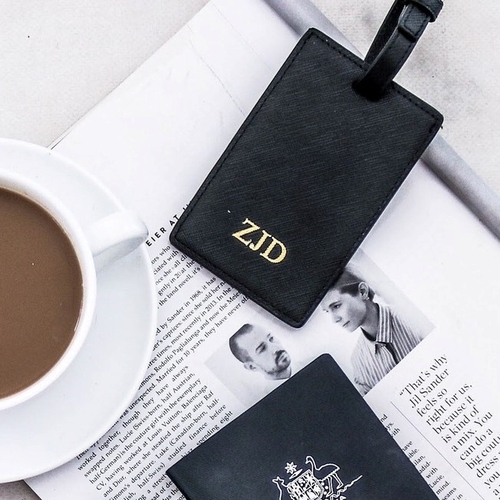 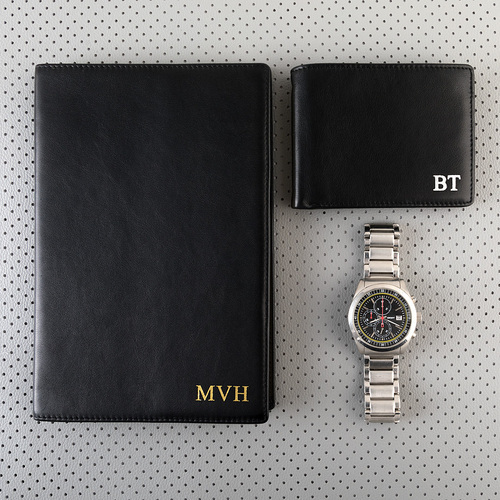 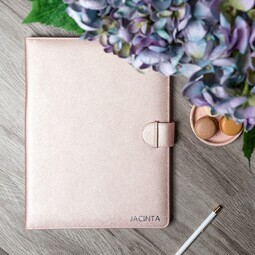 Cool, calm and designed to keep you organised and on-the-go, in style. 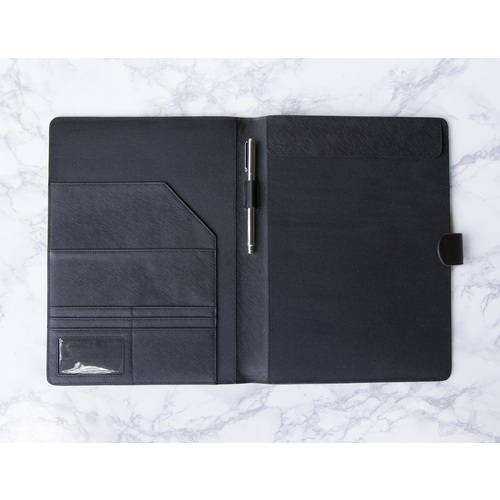 Personalised Saffiano leather with 6 card holders, 2 pockets for notepads and a pen holder.